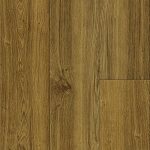 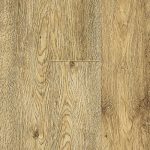 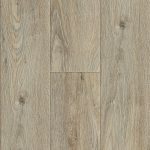 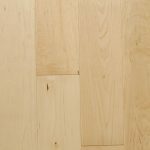 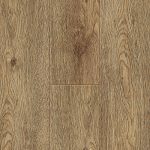 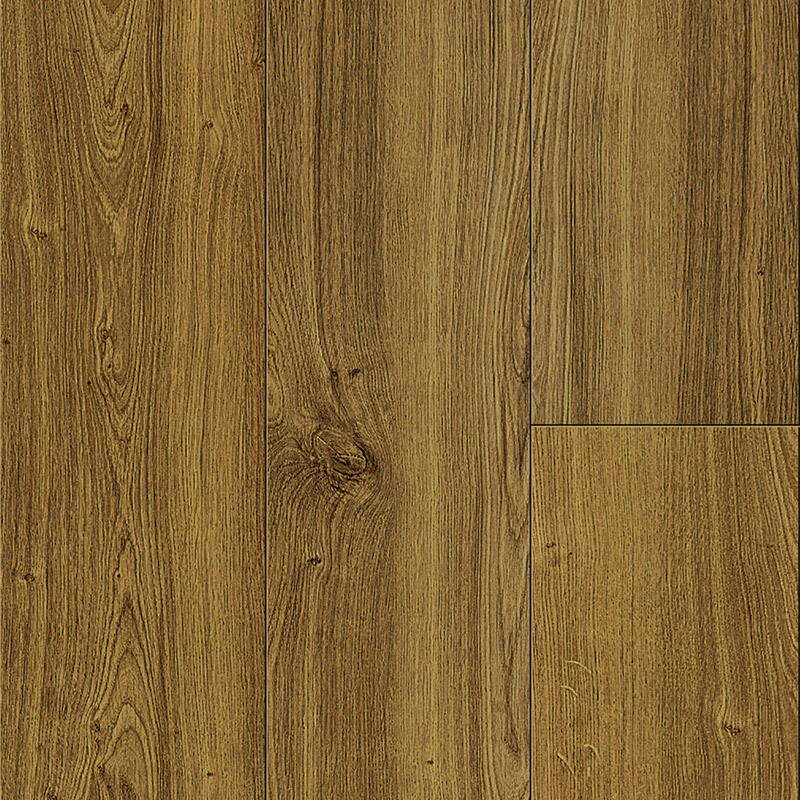 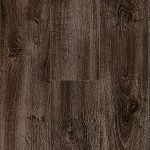 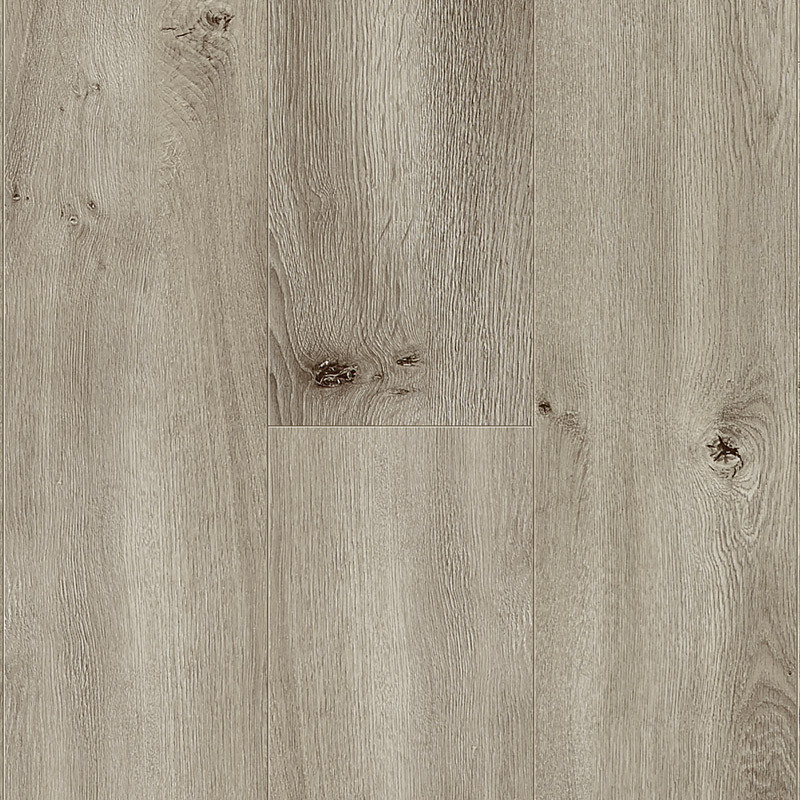 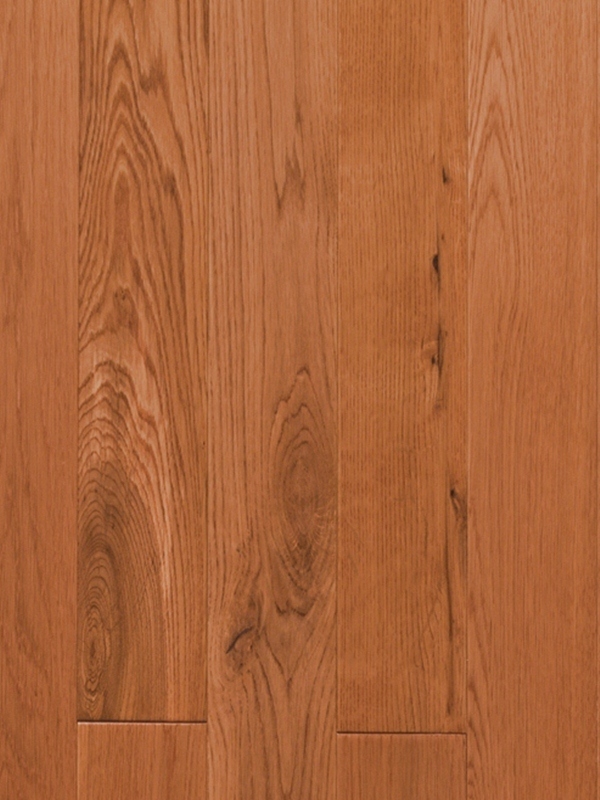 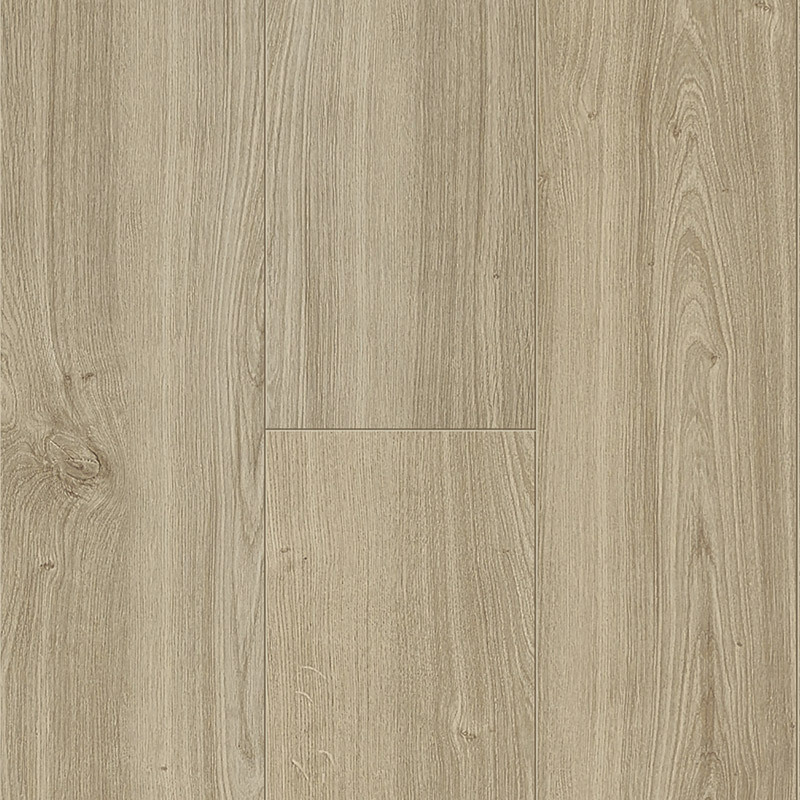 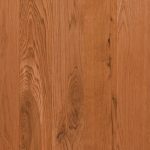 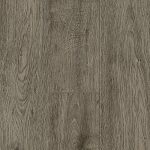 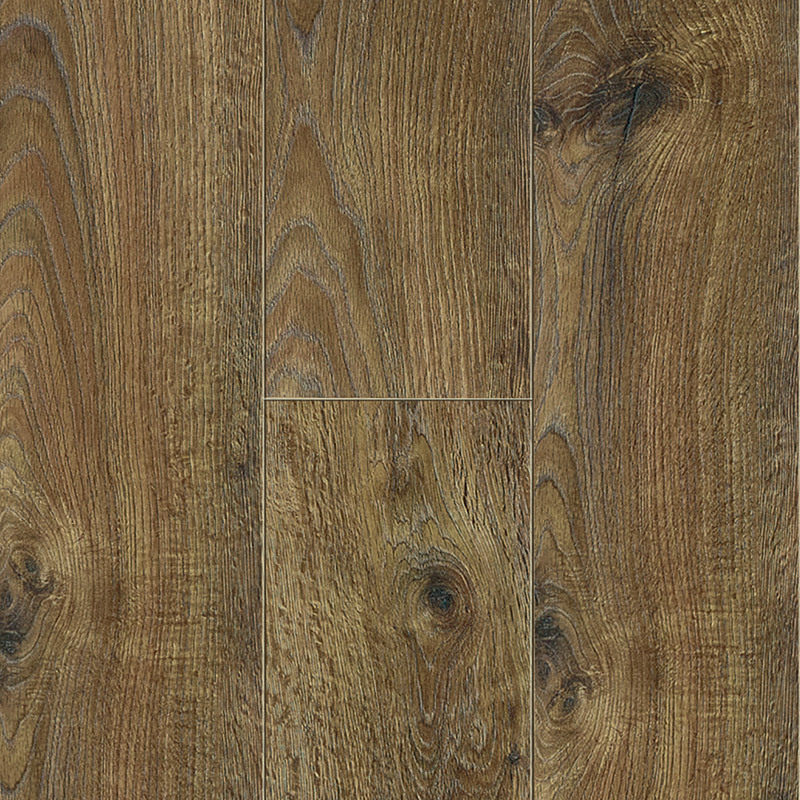 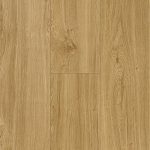 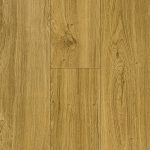 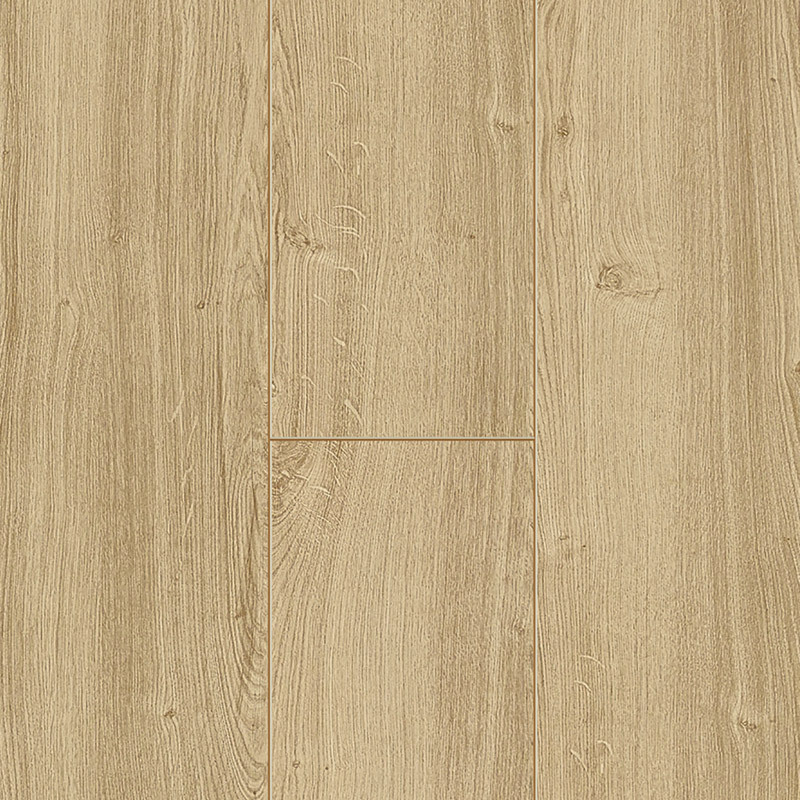 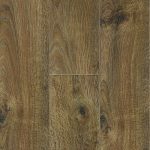 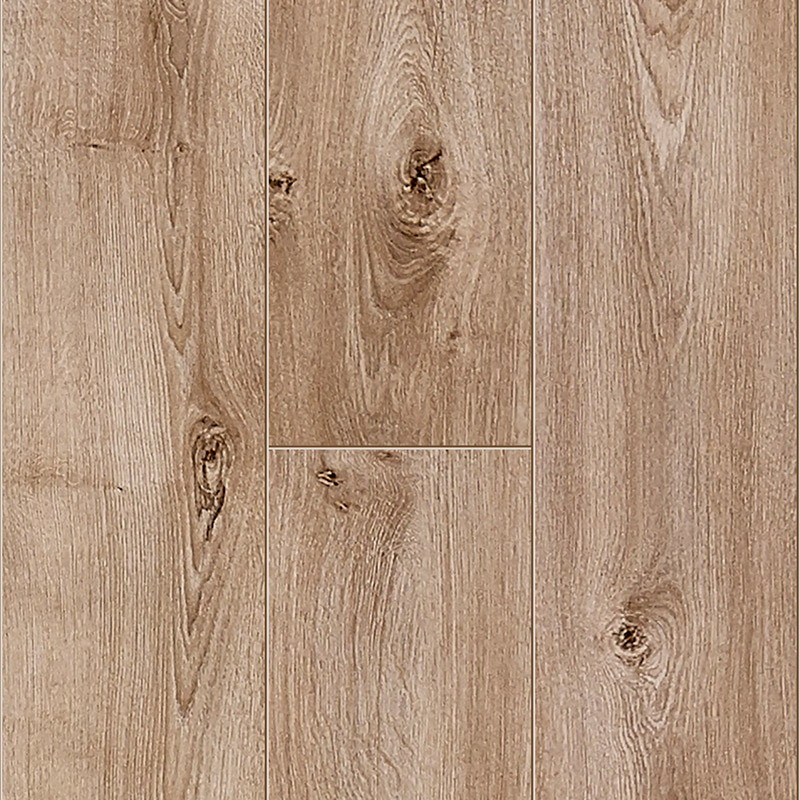 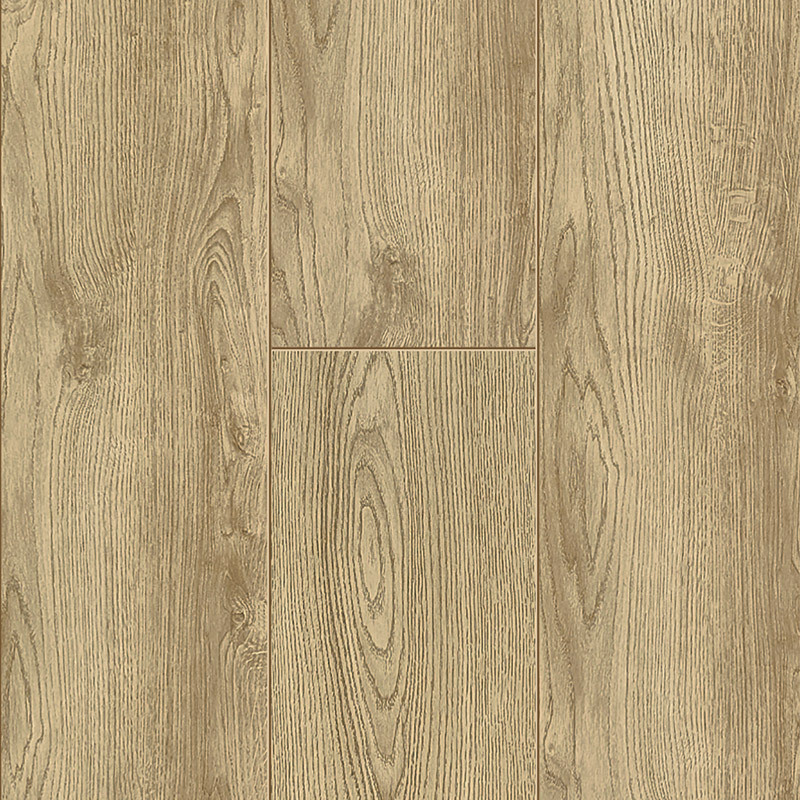 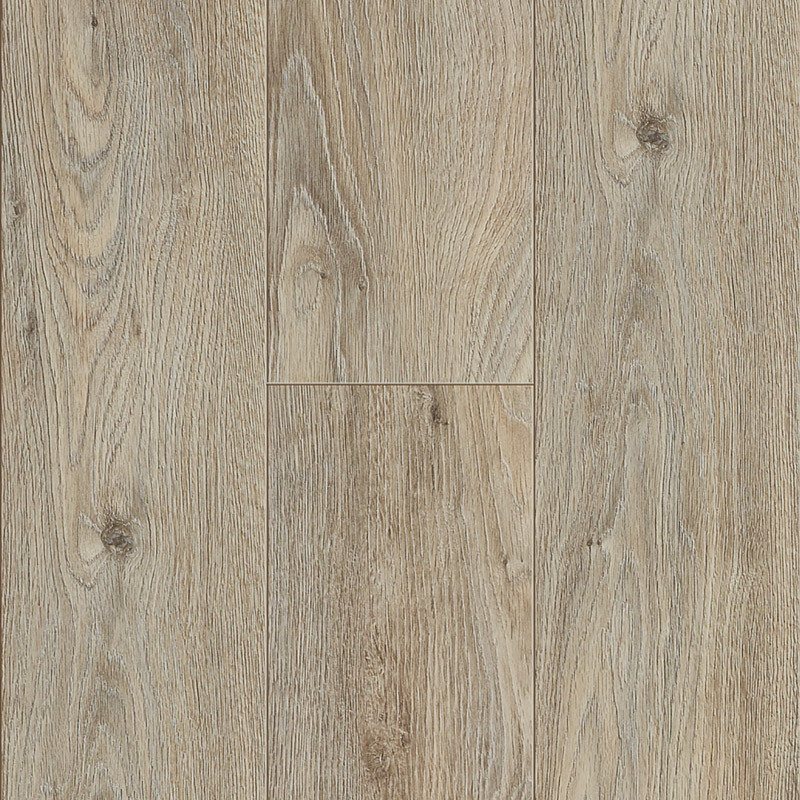 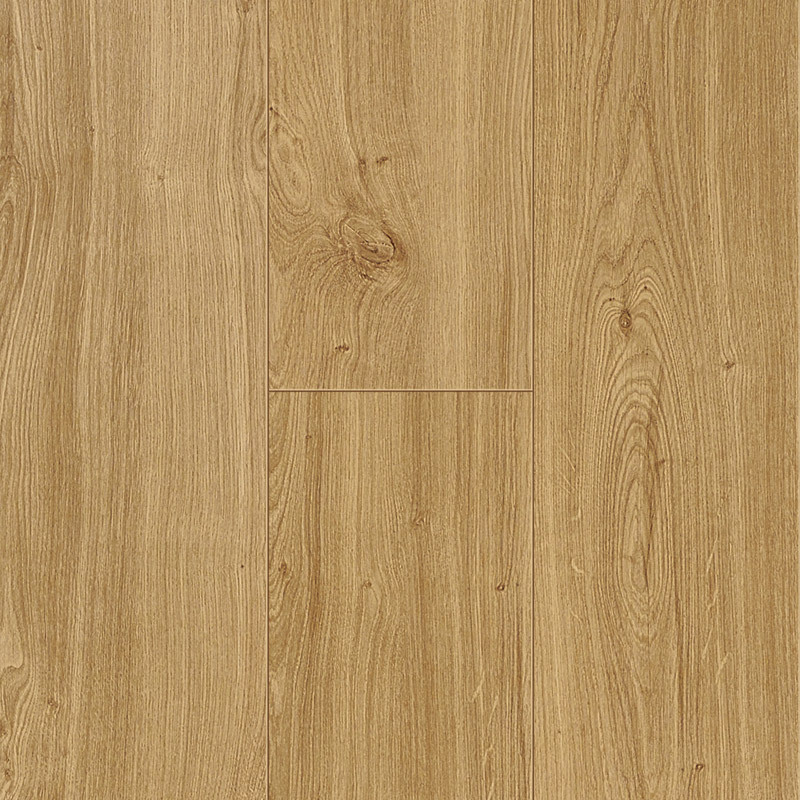 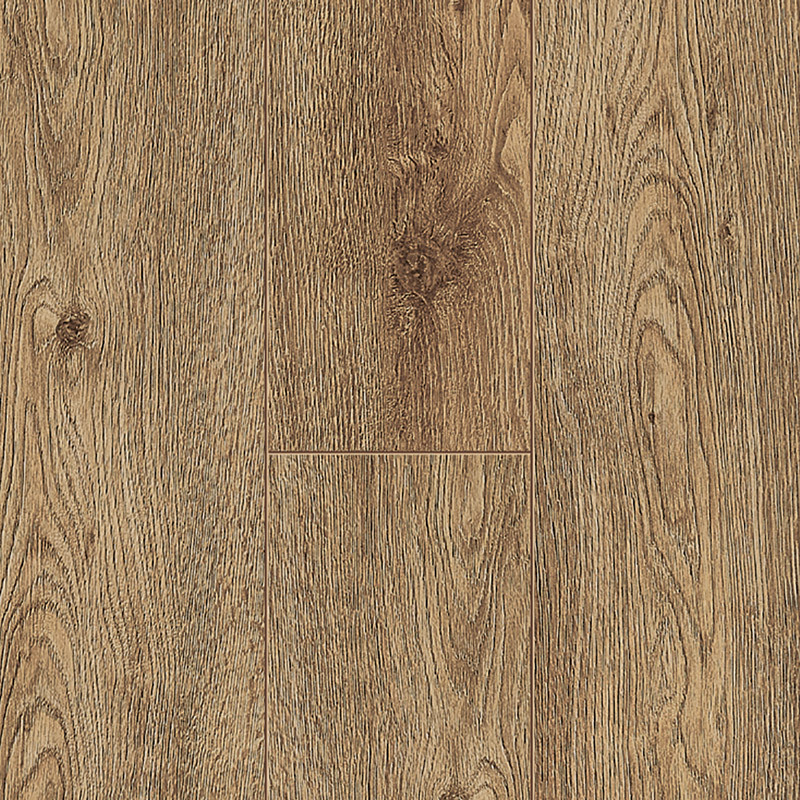 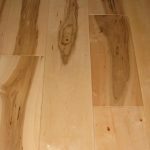 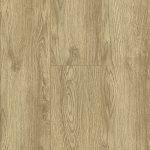 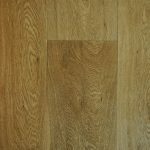 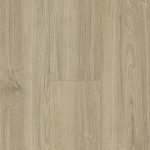 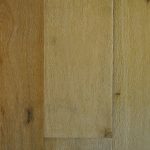 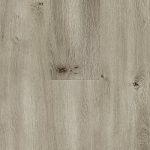 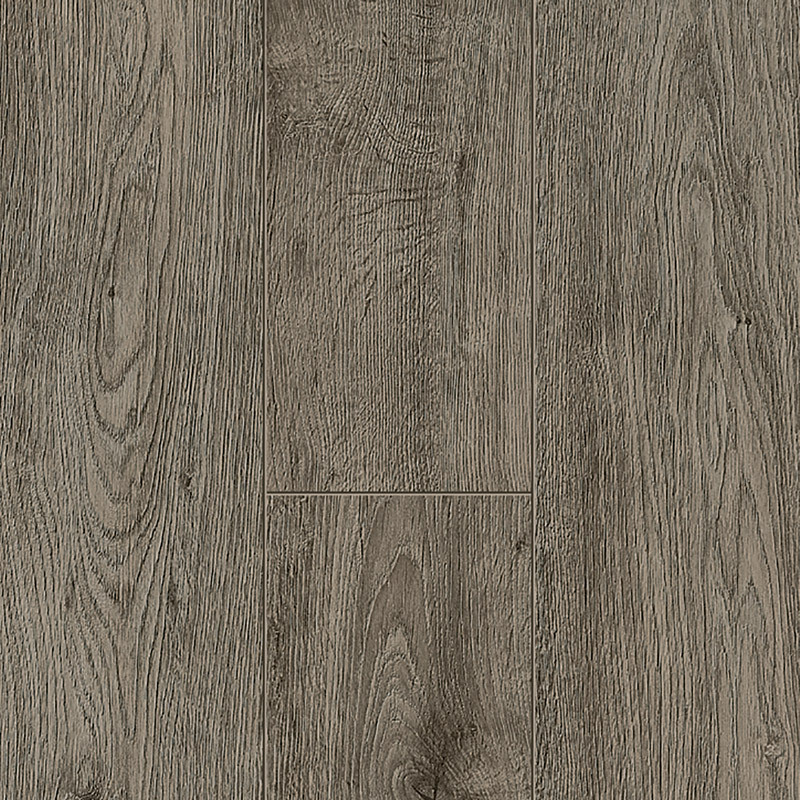 Canadia Easi-Plank flooring combines the durability of a solid wood floor with the versatility of engineered wood floors. 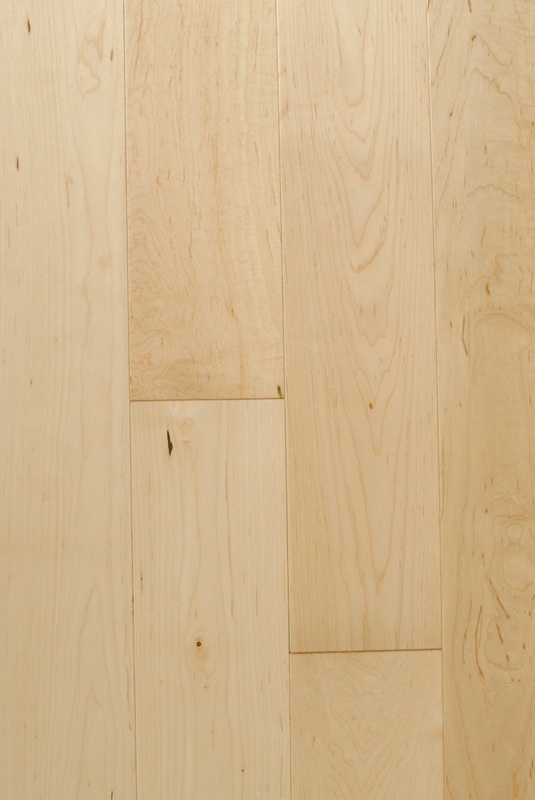 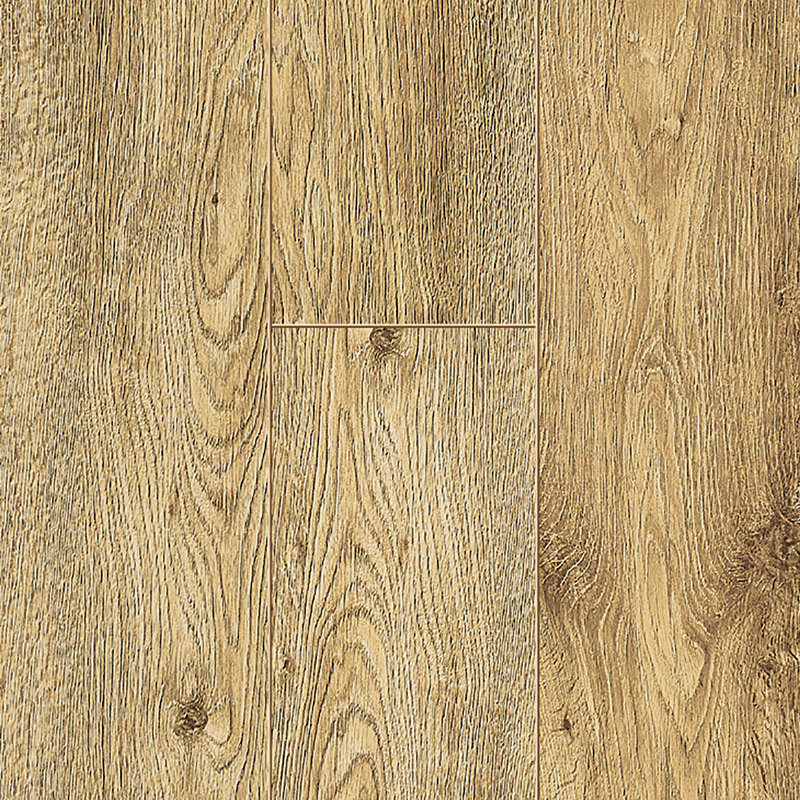 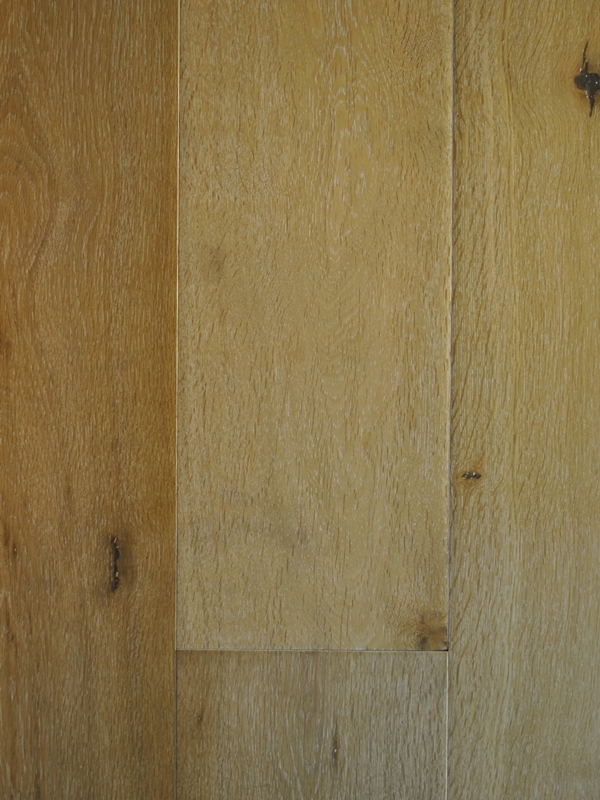 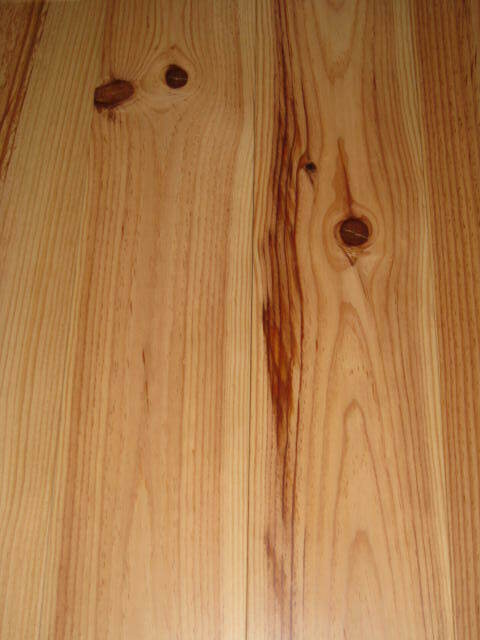 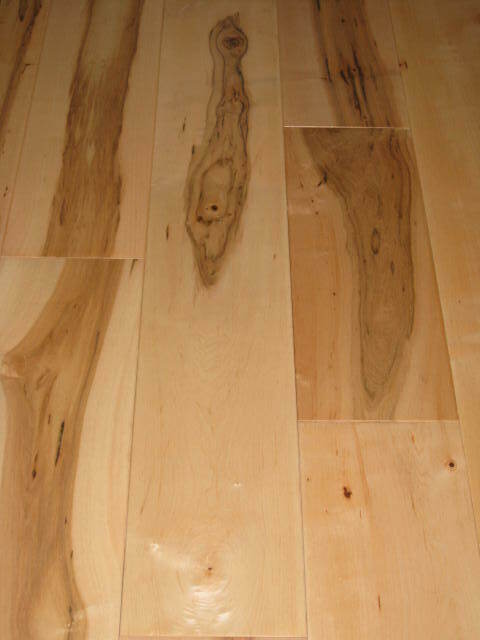 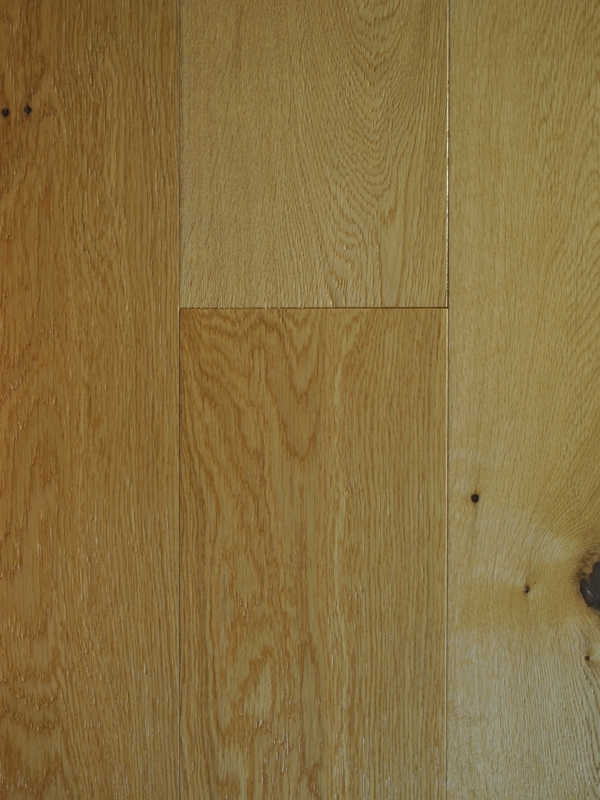 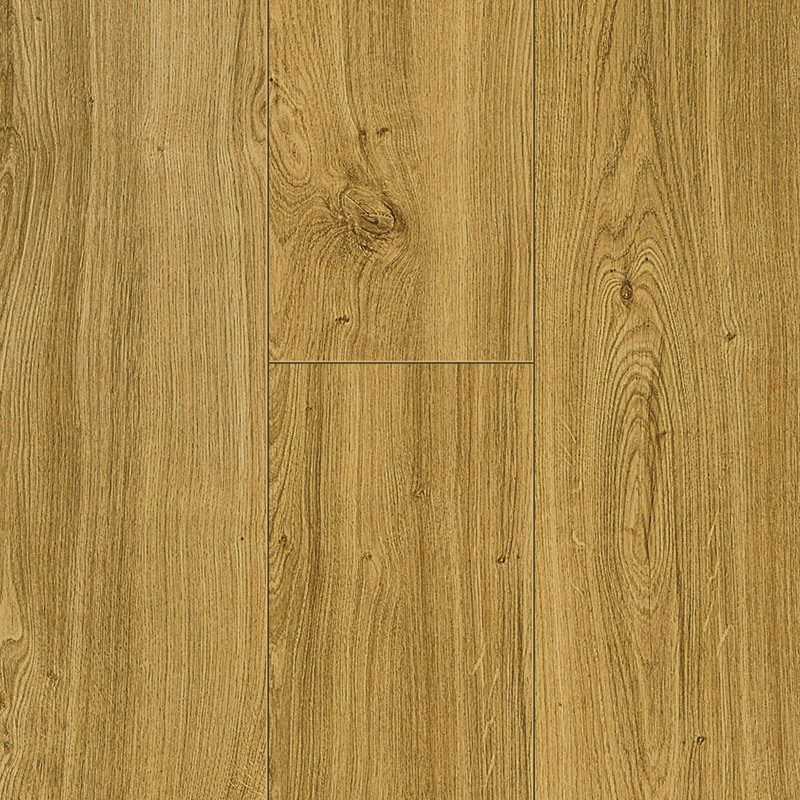 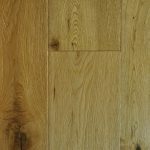 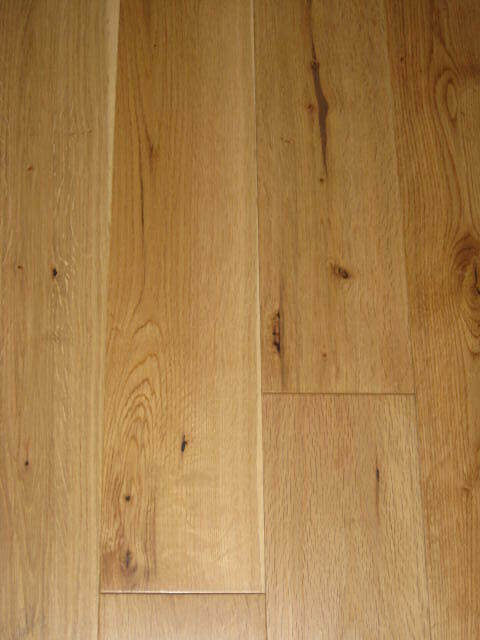 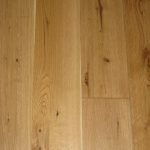 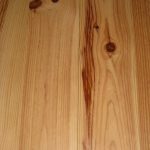 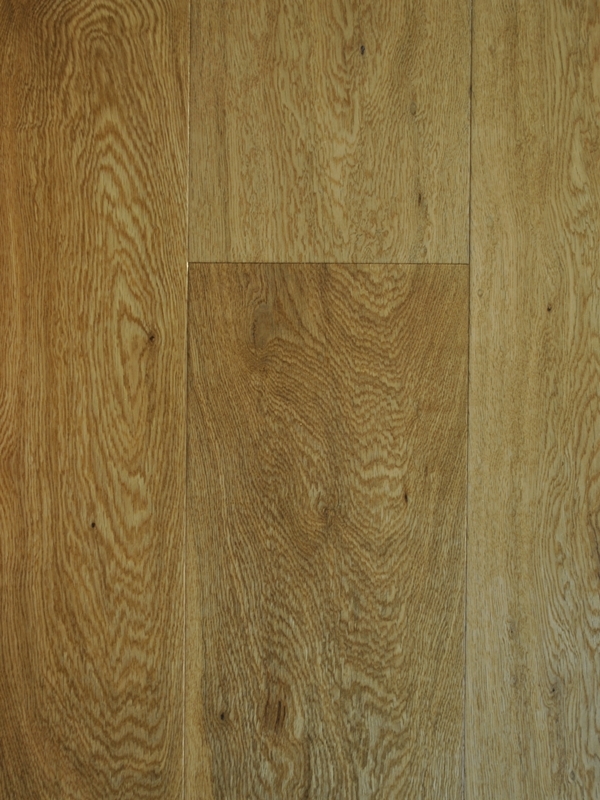 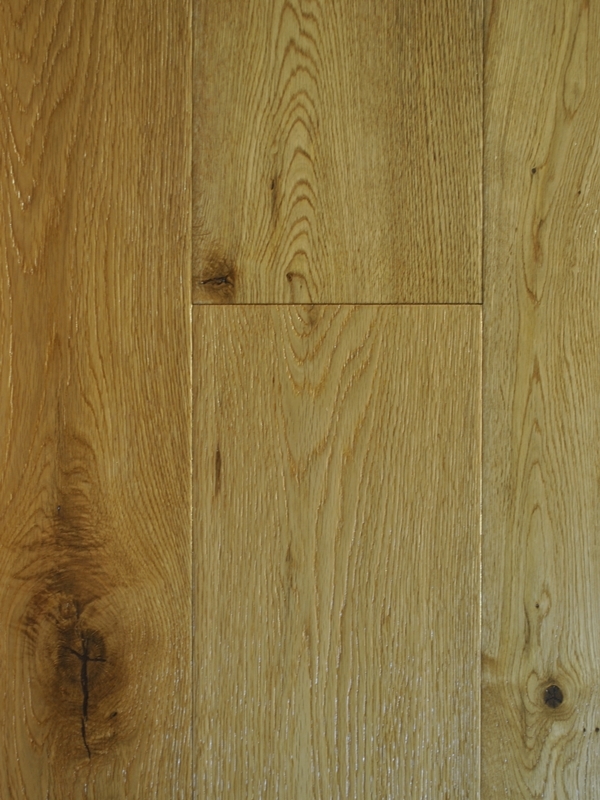 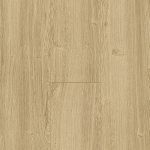 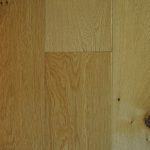 This type of flooring is made up of a substantial hardwood top layer and a very strong plywood second layer. 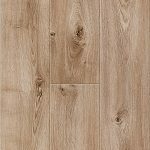 Easi-plank has all the strength and beauty of solid flooring combined with an unparalleled stability that comes with a plywood base. 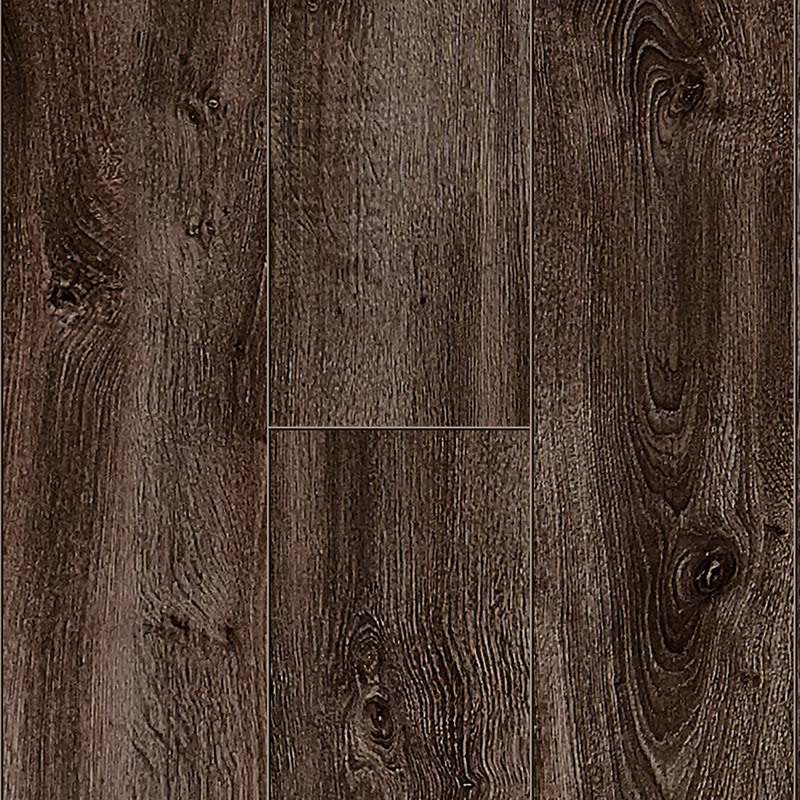 The selection below are from the Alpine collection.